While no aspiring leader's bookshelf is complete without a copy of Sheryl Sandberg's Lean In, there are literally hundreds of other books on the topic available. 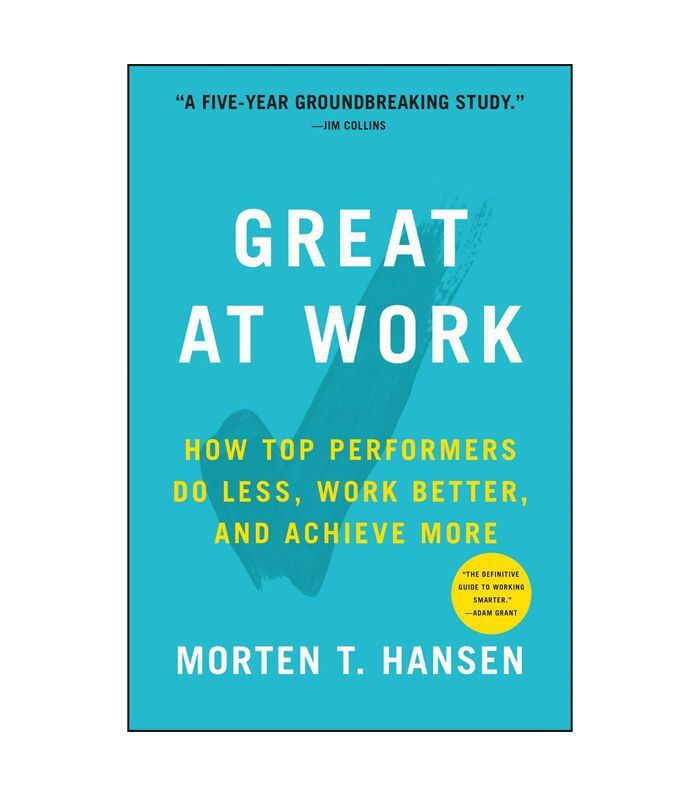 The business books section of your local bookstore is brimming with titles like Good to Great and Habits of Highly Effective People. With so much information at your fingertips, it can be challenging to narrow your search to the books that are actually worth your time. To help you expand your library to include must-read titles beyond Sandberg's best seller, we've curated a list of the most-anticipated books on leadership hitting bookstores this year. Spanning a title about building an empowering corporate culture from the co-founder of Netflix to an open letter to the women who will run the world from the former director of Hillary Clinton's communications team, these are hands down the best books on leadership to read in 2018. 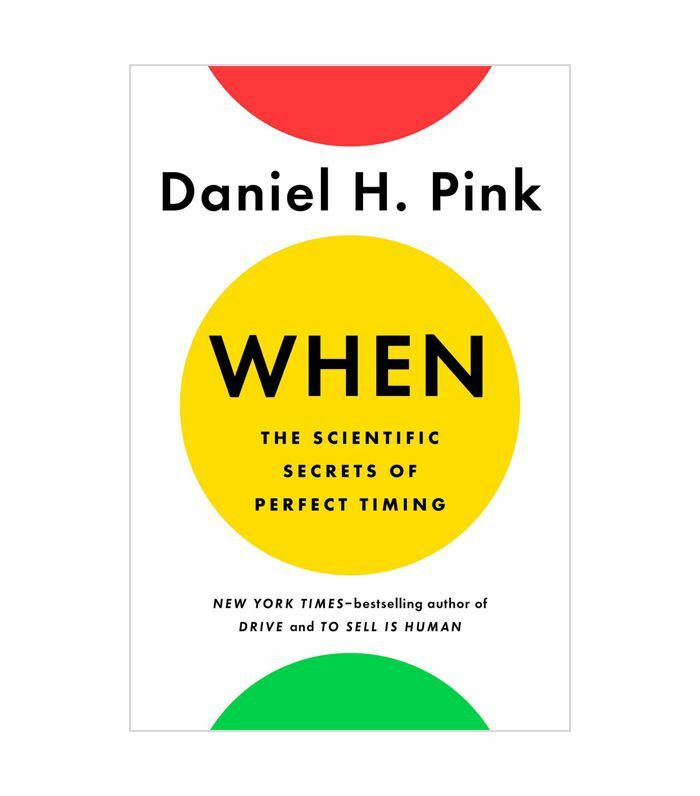 Daniel H. Pink draws on research from various fields, including psychology, biology, and economics, to offer scientifically-backed advice on how to succeed. "None of this advice will prevent time from flying by, but at least there are proven ways to fill our hours a bit better," laments The Wall Street Journal in its review of Pink's book. 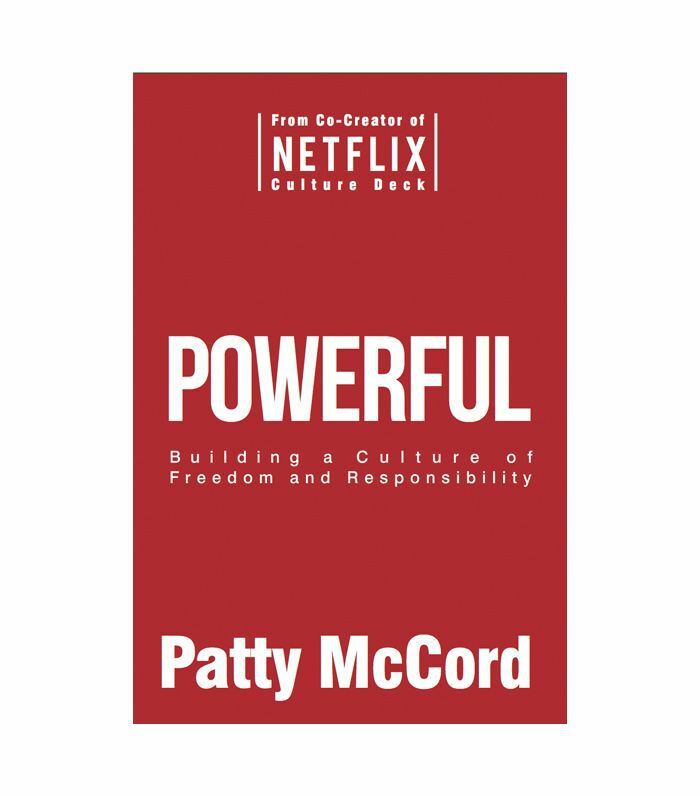 In her highly anticipated book, Netflix co-founder Patty McCord reveals the secret to building a corporate culture that motivates and empowers employees: radical honesty. "McCord challenges, entertains, and inspires as she sets out how we can bring out the best in ourselves and others," endorses Ariana Huffington in a blurb on the book cover. The title of Morton Hansen's book sounds almost too good to be true. Who doesn't want to do less, work better, and achieve more, right? As it turns out, this is actually achievable with Hansen's "Seven Work Smarter Practices," which he explains in the book. New York Times best-selling author Adam Grant calls it "the definitive guide to working smarter." 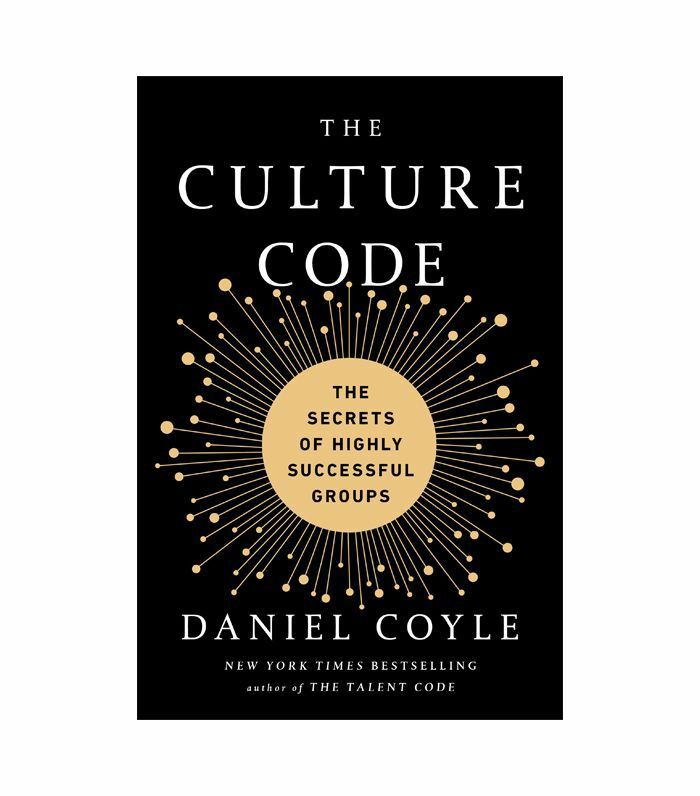 Daniel Coyle combines science-backed research with real-world insights from organizations like the U.S. Navy’s SEAL Team Six and the San Antonio Spurs to illuminate how to best build and motivate a team of individuals. "Daniel Coyle has a gift for demystifying elite performance and breaking it down into empirical facts," raves Rich Diviney, a retired Navy SEAL officer. Poker champion–turned–business consultant Annie Duke tackles the unsettling topic of uncertainty in this brilliant book. 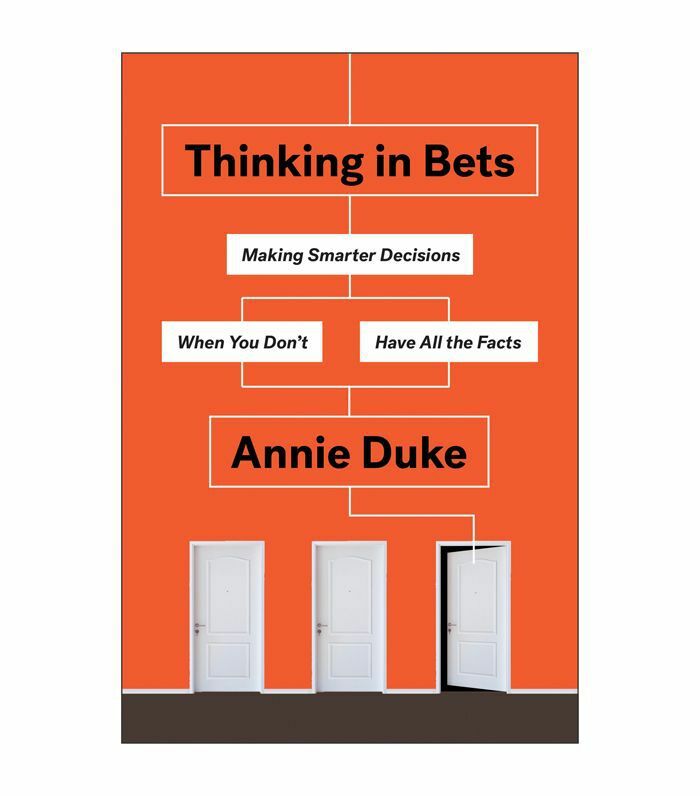 Using real-life examples from business, sports, politics, and, yes, poker, Duke examines how to take smarter risks, even when you don't necessarily have all the facts. 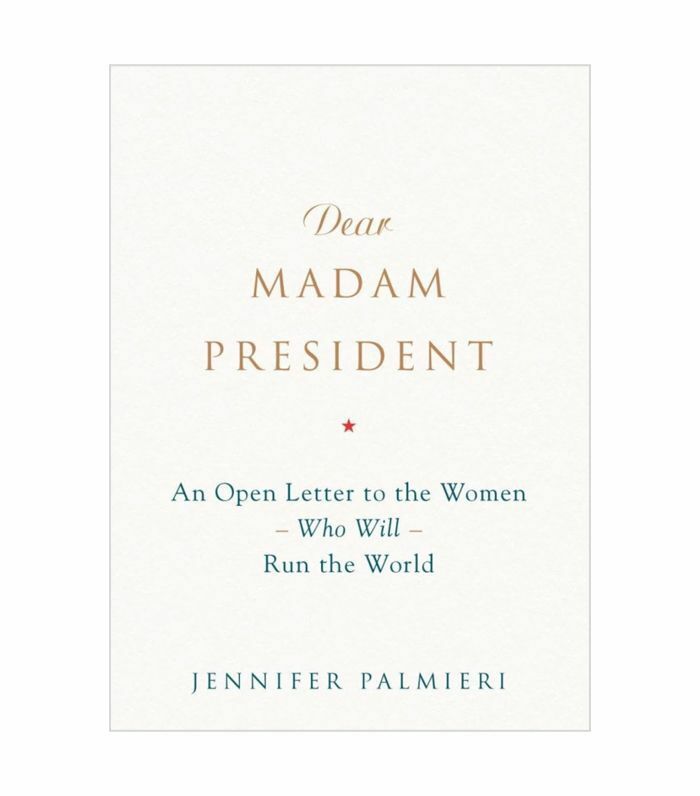 Former Hillary Clinton Communications Director Jennifer Palmieri's open letter to the women who will run the world is required reading for all aspiring leaders. Delving into the shocking results of the 2016 U.S. presidential election, Palmieri offers a poignant perspective on what it means to be a female leader, especially given the tumultuous political climate of 2018. The description for this book introduces some alarming statistics: "In one survey, 61 percent of employees said that workplace stress had made them sick and 7 percent said they had actually been hospitalized. People are literally dying for a paycheck. And it needs to stop." 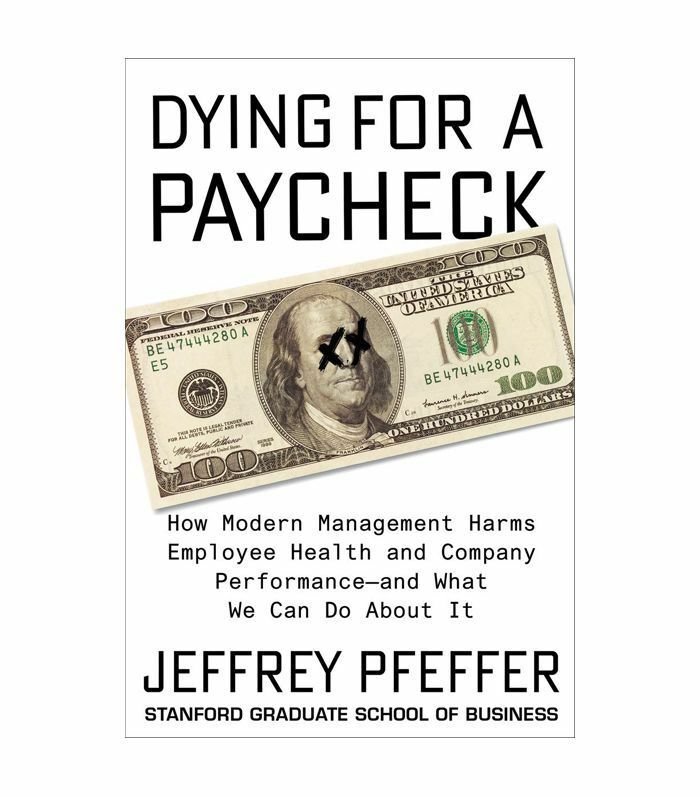 Jeffrey Pfeffer lays out modern management techniques for leading a happy, healthy team. 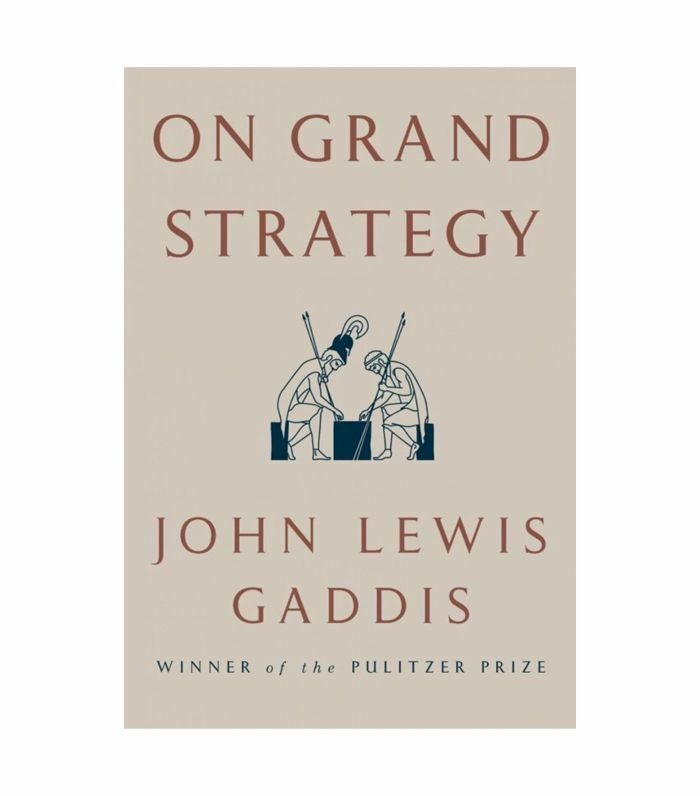 Kirkus Reviews calls John Lewis Gaddis's latest book "a capacious analysis of how leaders make strategic decisions." In it, Gaddis reflects on what he's learned about leadership throughout his career as a distinguished historian of the Cold War. Leadership lessons abound. 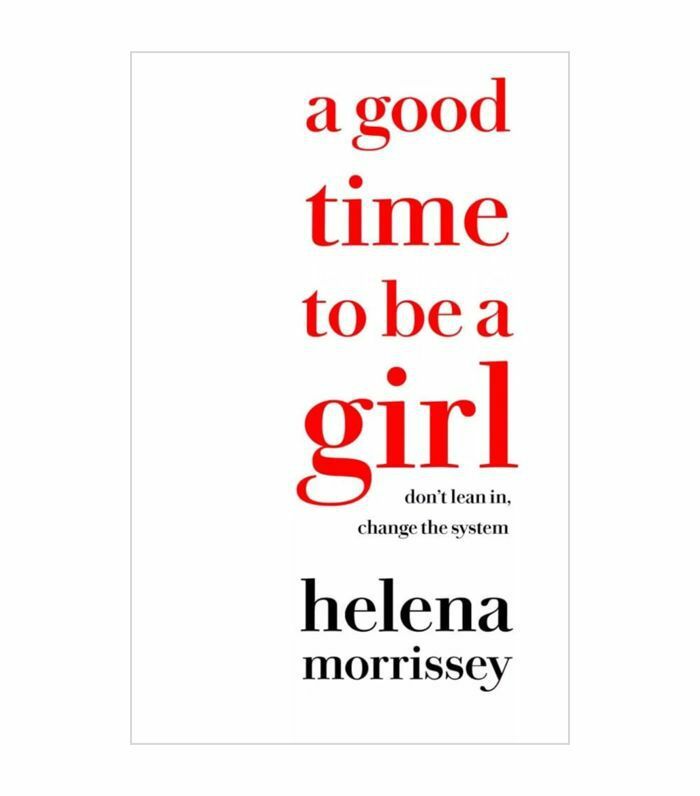 Helena Morrissey's A Good Time to Be a Girl should be on every working woman's bookshelf. Advocating for more gender diversity in the workplace, Morrissey lays out all the ways in which we can work toward breaking the glass ceiling. "For women who want to smash down the boardroom door, this is a terrific read," writes Gaby Hinsliff in The Guardian. 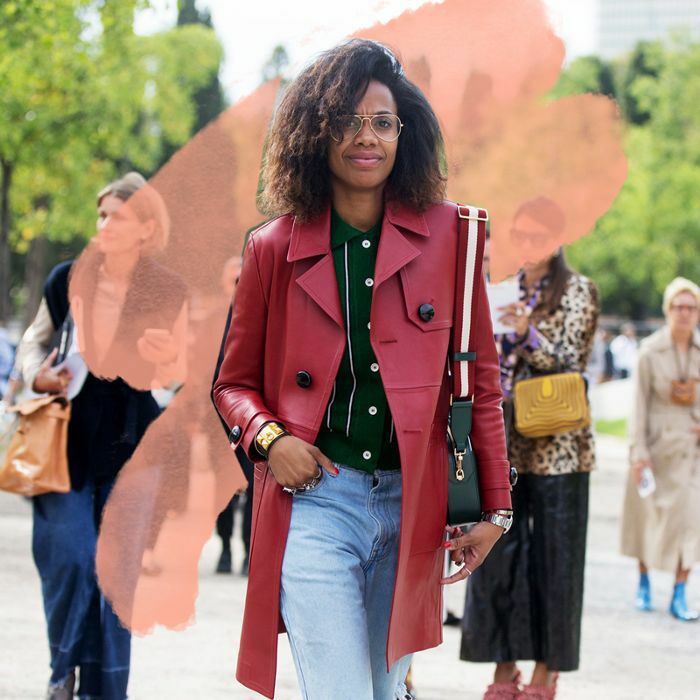 Now that you've sorted your reading list, read up on three leadership styles that will inspire you to break that glass ceiling.